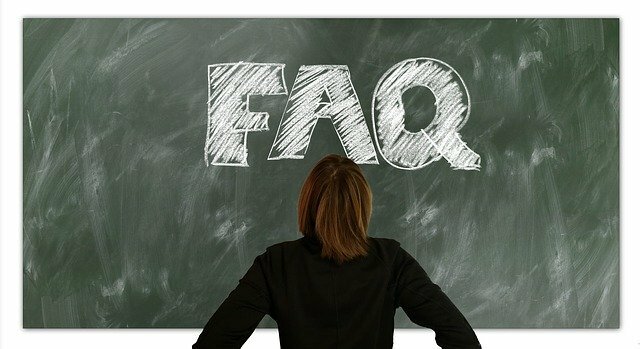 Browse our most frequently asked questions list below to learn everything you need to know! Feel free to use our Contact Form to reach out to us anytime. Yes! All of our units are cleaned thoroughly. We are committed to making sure that your children are playing in a clean, well maintained, and safe environment. After each rental, every unit is thoroughly cleaned by commercial vinyl cleaners, disinfected, and sanitized. Once the unit is clean, it will be inspected to ensure cleanliness. Do your units contain any lead in the vinyl and are they safe? All of our units are made from 100% lead free vinyl. Safety is not an option, it’s a REQUIREMENT, and the safety of your children is our #1 priority. What type of parties and events do you provide rentals for? Everything! Our units are a perfect addition to any party, event, or celebration. You can find one of our vast selection of bouncers, water slides, and interactive units at occasions including but not limited to: birthday parties, church festivals, charity events, corporate events, company picnics, school field days, grand openings, family reunions, Vacation Bible Schools, summer camps, and much more! How many children can play in a bounce house at one time? Unit Occupancy will vary from unit depending on size and capacity. The rental agreement and rules for operation will be provided to you and will state the number of users allowed on the equipment you rent. Please do not hesitate to contact us if you would like to be provided with any information that will help make your event both safe and memorable. How much does it cost to rent your units? Rental rates will vary, but will always be competitive. We seek to provide the best value for your dollar in the industry. How far in advance should I reserve my units? That would depend on the time of year and what unit(s) you would like to rent. Many of our rentals are booked well in advance of the usual holidays and major festivals. The best way to ensure that you will be able to reserve your desired unit is to book as soon as you have decided on the date for a party or event. We make every possible effort to avoid disappointing anyone who requests a specific item. Be sure to call us and we will always be happy to work with you. Simple. Just click the Book Now button on our site and fill out the form with your info and what rentals you are interested in. What form of payment do you accept? When do I pay? We accept all major credit cards, business or personal checks, cash, and money orders. Do you match competitor’s prices or accept competitor’s coupons? 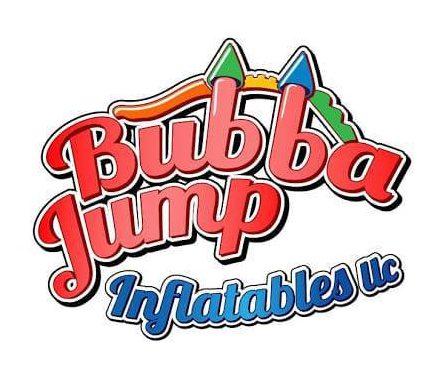 We will match or beat any of our competitor’s prices or coupons, provided it is for the same exact inflatable. The competitor’s rental price or coupon must be posted on the internet or be publicly available to be considered for application to your order. We cannot, however, match delivery fees as they are dependent upon location. Yes, sales tax will be collected and will vary depending on what city or county the rental occurs in. Your quote will represent the local sales tax. If you are a non-profit entity or have a State approved tax exemption certificate we will ask that you provide us with an EIN number upon rental and a copy of the documentation. Do you deliver and setup your units? If so, can we depend on you being on time? ABSOLUTLEY! We pride ourselves on our efficient and stress free delivery. Delivery prices vary based upon the delivery location and unit type. Some of our units are also available for pick up. Am I expected to tip the delivery people? Our delivery team goes out of their way to make sure you have a great rental experience! If you wish to tip the delivery team for their great service it will be appreciated, but it is not required. Why is an adult required at all times to monitor the use of an inflatable? As is the case with any amusement attraction, playground equipment, or inflatable, there exists the possibility for misuse. Improper use by the occupants, such as climbing on the nets, rough housing, or running into one another can cause serious injury. It is important that a responsible adult be in charge of an inflatable at all times to ensure that all safety rules are followed to prevent injury. If rain is predicted on the day of your rental you will be given the option to cancel your rental or reschedule at no cost. However, if you pick up the equipment or it is delivered to you there are no refunds. All inflatables designed for commercial or rental use require a fan or blower that runs continuously. Should the blowers provided to you stop working, immediately remove the children playing in or on the inflatable. Then, check the circuit breaker to see if it has tripped. If it has tripped, reset the breaker and if this blower is working properly you may continue playing on the inflatable. Should the breaker trip a second time you should try another electrical outlet. If it trips again please call us right away. How much electricity do your units use? The blower runs continuously and uses approximately 14¢ of electricity per hour, utilizing less energy than most household appliances. Can your units be set-up indoors? Yes. We can set up in gymnasiums, halls, churches, or anywhere else that can accommodate the height of our units. Does the rental have to be set up on grass? Can I use a water hose on a bounce house? Under no circumstances should water be used with any inflatable that is not designed for such use. However, there are inflatables designed for use with water. We will be glad to let you know what water units are available for you to rent for your event. Is it safe to use electricity with inflatables that use water? It is important when using inflatables that require water that the electrical outlet be protected by a ground fault circuit interrupter (GFCI). This will trip if there is an electrical short. Also, you should ensure that any extension cords or electrical cords are not in or around water.